Fall is in the air at The Wharf, along with the smell of warm, buttery popcorn. 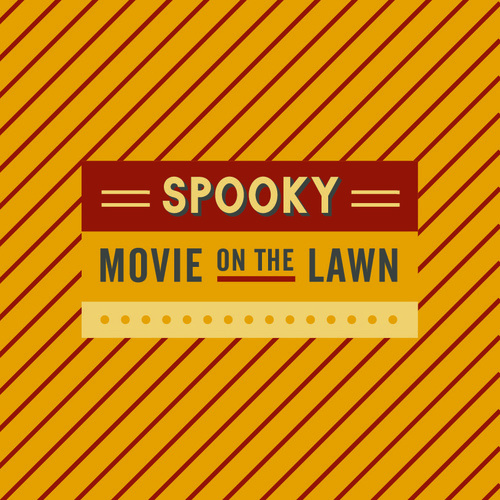 Gather on the Marina Lawn with us for an autumnal evening of spell-casting, cinematic fun. Come down before the movie and enjoy a hayride provided by Kutter’s Landscaping or any of the family-friendly activities available. Also, wear a costume and trick or treat at one of our participating shops beginning at 2pm. Bring a blanket or some chairs and get comfy with your crew. Saturday, October 27th; Trick or Treating: 2pm; Kids Activites: 4pm; Hayrides: 5 - 7pm; Movie screening begins at 7:30pm Admission is free; pony rides are $5 and face painting is $5 - $7 with complimentary popcorn by AMC Theatre and free hot chocolate from The Southern Grind.